We Have Some of the Largest Units Available in Denver! 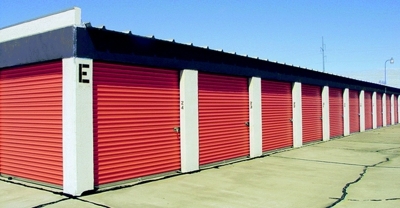 At U Stor All, Our goal is to provide you with the highest quality storage at affordable prices. Being Denver's most sought after storage solutions comes with a great responsibility to provide friendly and professional services and our well-trained staff help in facilitation.We have storage units for all sizes. 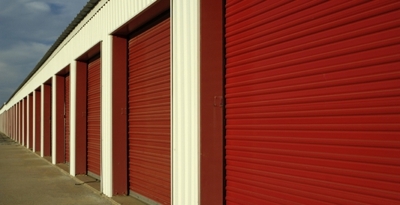 Each storage unit has 11 ft. ceilings and is contained in a fire-resistant building. We also have heated units available. Call (720) 370-5204 for availability and rates!